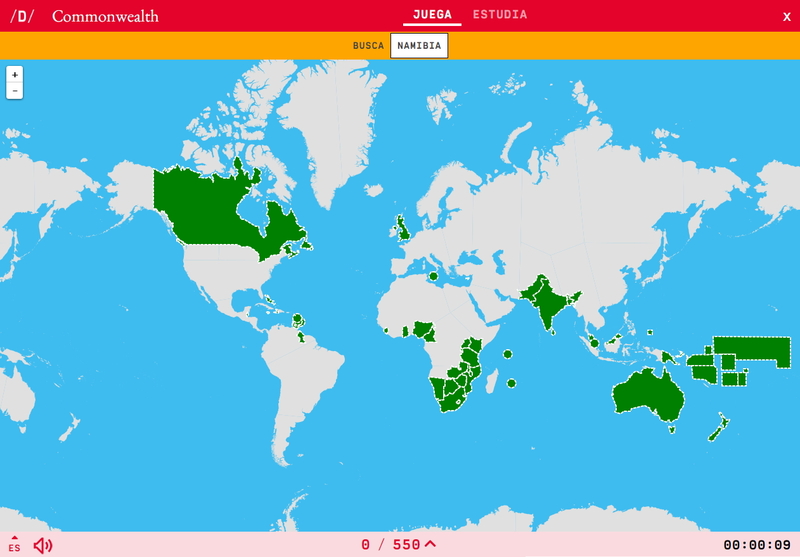 Would you know how to locate on the map the countries of The Commonwealth which you have been asked for? You have to point out each exact location on the map. Bonjour tou le monde, quesque sa ve dire Commonwealth?